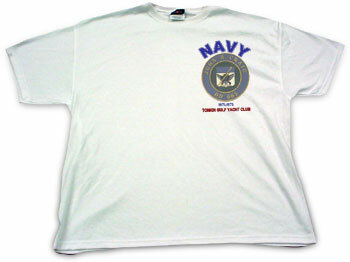 SOFT L'INK T-Shirts are specifically constructed for the sublimation process. It is luxuriously soft, heavyweight, and is practically wrinkle-free. Sublimation results in a beautiful vividly colored image as soft as the shirt itself. The image is virtually permanent and can be washed or dry cleaned repeatedly with no fading.